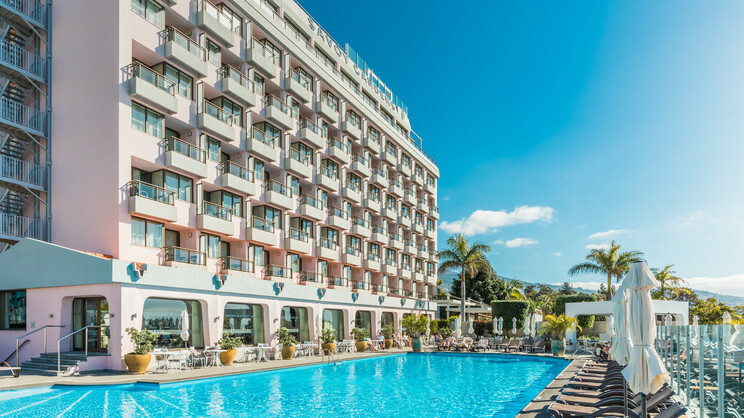 Sitting in a prime hillside location, close to the centre of Madeira’s capital, Funchal, and offering spectacular views out over the Atlantic Ocean, the Savoy Gardens Hotel, offers an elegant choice for a magnificent island escape. Here you can savour laid-back days relaxing on the fabulous rooftop terrace, or enjoy indulgent hours being pampered in the spa. 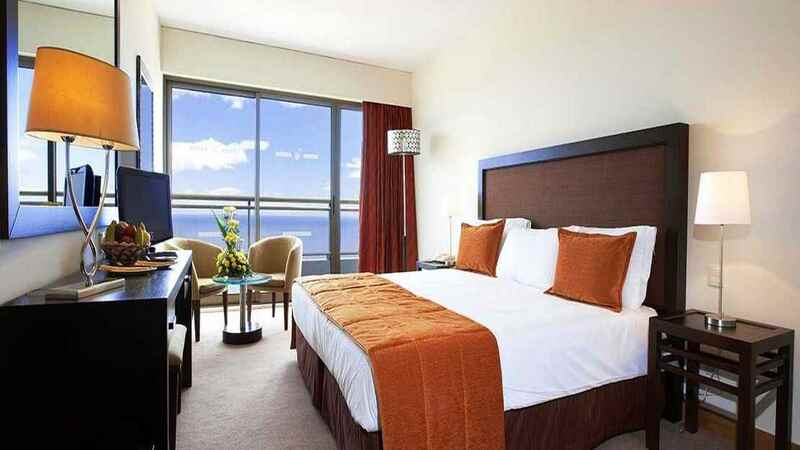 When it’s time to dine, the hotel provides a number of delicious options, while the charming rooms and suites all offer a comfortable night’s sleep, ensuring your batteries are fully charged and able to experience everything there is to offer on the incredible island of Madera. 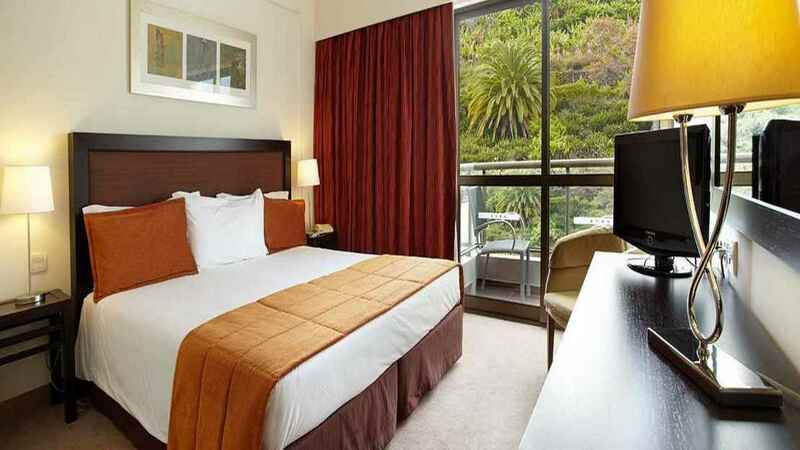 A number of shops, bars and restaurants can be found a short walk away from the Savoy Gardens. Madeira Airport is approximately 23km away from the Savoy Gardens.